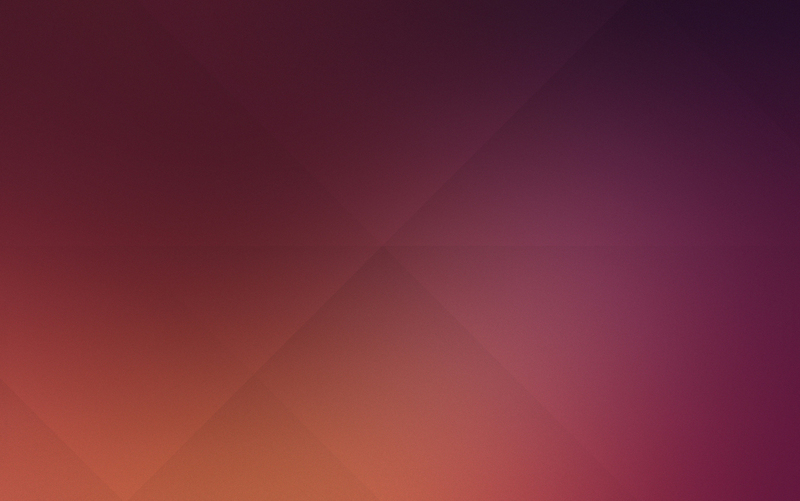 For the last couple of weeks we’ve been working on the new Ubuntu Wallpaper. It is never easy trust me. The most difficult part was to work out the connection between the old wallpapers and the new look and feel – Suru.  The wallpaper has become an integral part of the ubuntu brand, the strong colours and gradated flow are powerful important elements. We realised this when looking from a distance at someone laptop it really does shout UBUNTU. We spent some time looking at our brand guidelines as well as previous wallpaper thinking how to connect the old with the new and how to make the transition smooth. I did start with simple shapes and treated them as a separate sheets of paper. After a while we moved away from that idea simply because Suru is about simplicity and minimalism.